Cleanup of the contamination related to the Former Manufactured Gas Plant (MGP) site on Court Street is set to begin this month, according to the Department of Environmental Conservation. 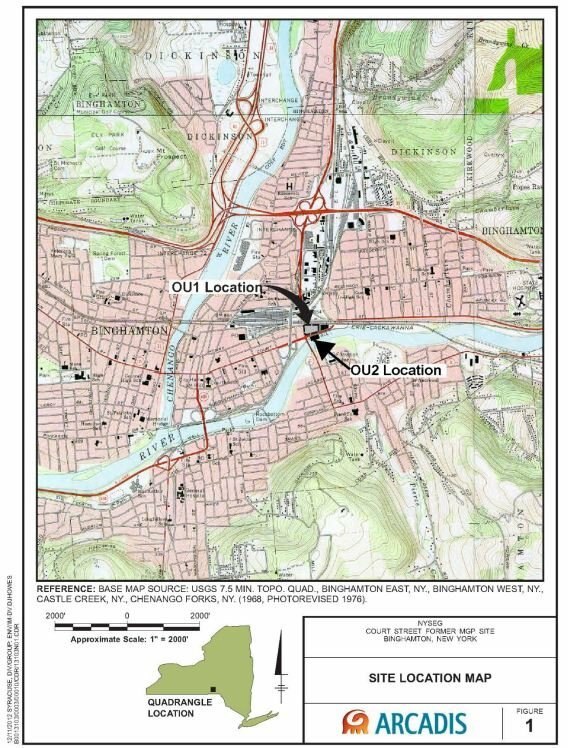 The site is located at 271 Court St in Binghamton. The cleanup will be under New York’s State Superfund Program. According to the NYSDEC, the cleanup will last about four months and cost about $$2.6 million. The goal is to bring contamination down to a level safe for the public health and environment. 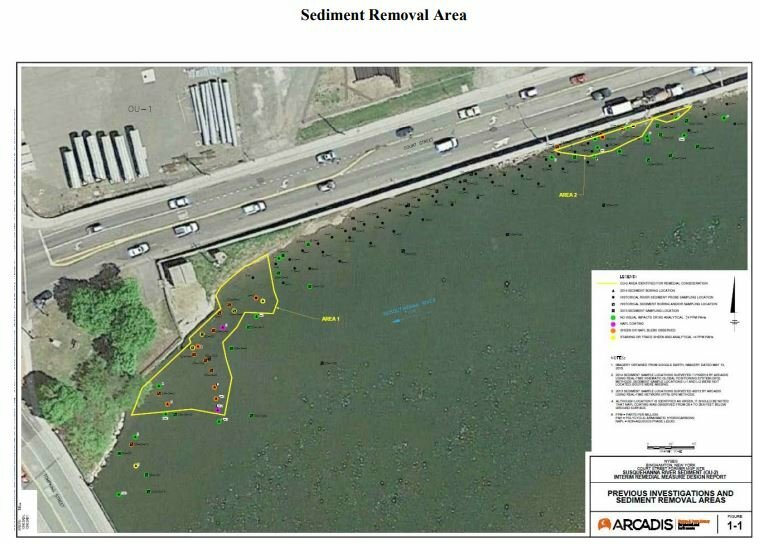 Dredging and off-site disposal of approximately 950 cubic yards of MGP-impacted Susquehanna River sediment. The main contaminants of concern at the site are MGP-related semi-volatile organic compounds (SVOCs), namely polycyclic aromatic hydrocarbons (PAHS), and MGP-related non-aqueous phase liquid (NAPL) in river sediment.